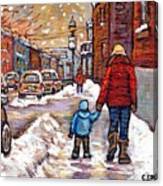 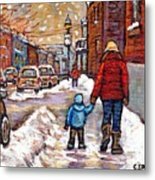 ORIGINAL MONTREAL PAINTINGS FOR SALE WINTER WALK AFTER THE SNOWFALL EXCEPTIONAL CANADIAN ART Give the gift of Art ,an affordable and beautiful hand-painted Montreal memory. Collect Carole Spandau's Art for its historic and nostalgic significance. 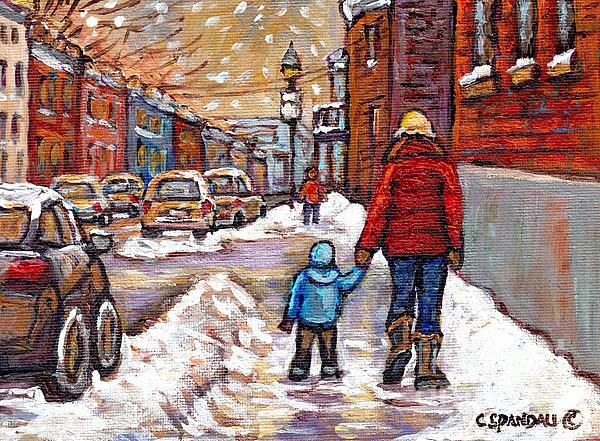 Montreal memories past and present, hockey scenes, Montreal landmarks, Montreal's many interesting storefronts and Montreal's unique architecture are all brought to life by Carole Spandau.